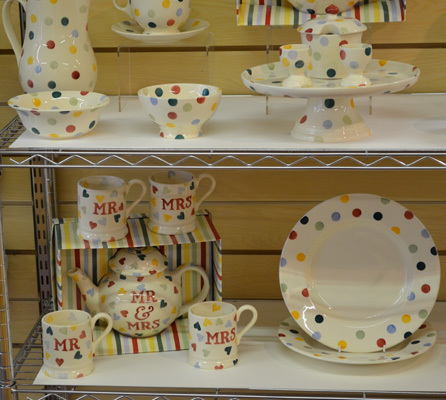 It’s always exciting to add a new brand to our collection and this time it’s Emma Bridgewater! From classic to kitsch, her patterns are instantly recognisable and very desirable! 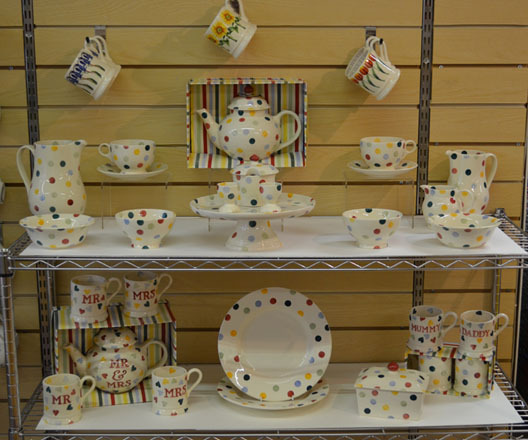 We’ve started our collection with the Polka Dot range, from serving bowls to cake stands, and mugs to egg cups so you can kit out your kitchen in style. Everything is designed and produced in the UK too, making this a truly British brand. Once it is available online we will let you know, but if you’re local to Hereford, or fancy a day trip, pop in and see us, and the new range too! 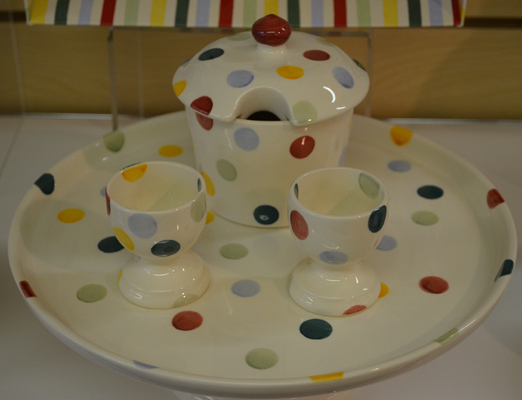 British, Emma Bridgewater, homeware, kitchen, pottery. Bookmark.